Summer weave BJJ Gi (Blue) & other great retail gear is available. Buy Now! 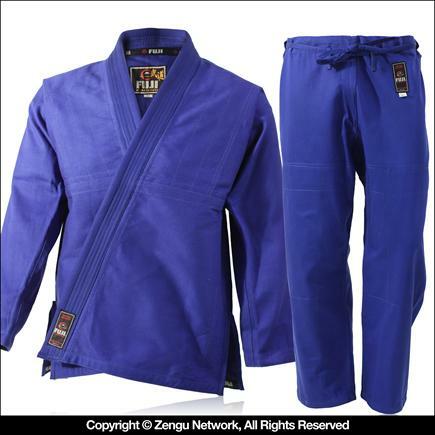 Light weight blue gi that keeps things breathable and helps your students make weight qualifications. Pearl weave provides enhanced durability over more standard single weave models. Rubberized collar provides consistent grip as well as quick drying action and bacterial resistance. 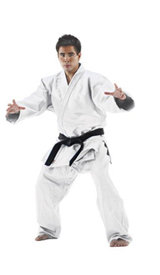 Features a standard BJJ cut that holds closer to the body than most Judo gi. Q. How big a difference is the A2H VS A2. They just ran out of the A2H. I'm 5'6" and a muscular 195? A. How big a difference is the A2H VS A2. They just ran out of the A2H. I'm 5'6" and a muscular 195? Comment. How big a difference is the A2H VS A2. They just ran out of the A2H. I'm 5'6" and a muscular 195? Q. How much thinner or cooler than the 93 Brand Standard Issue Blue Jiu Jitsu Gi is this one? A. How much thinner or cooler than the 93 Brand Standard Issue Blue Jiu Jitsu Gi is this one? Comment. How much thinner or cooler than the 93 Brand Standard Issue Blue Jiu Jitsu Gi is this one? Hi Chris. 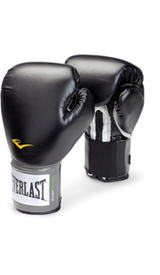 They are both pearl weave, so either works well for warmer training. However the Summer weave features lighter ounce pants and construction designed for breathability. It's not a world of difference, but probably noticeable to an experienced practitioner. 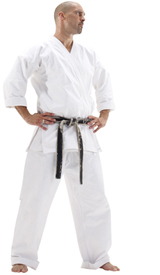 I am very pleased with the Fuji Summer Gi as I am with all Fuji products. Please be advised that the sizes usually run a little small, so a size up might be a good choice. I'm 6 feet and about 205 lbs. The jacket barely fits (length), but as long as it doesn't shrink, it will be great. This gi was great fitting for me right out of the box. I was able to wash and machine dry this gi with practically zero shrinkage. I am both tall and slender. 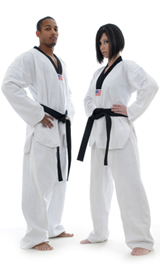 This gi is great in the lenght of the arms with out being baggy around the body. It's a nice fit. Overall this is the best gi for the money.